Could you spend your winters in sunny Cyprus? Imagine swapping a dreary British winter for the sunny skies of Cyprus. That’s what hundreds of Britons who own a holiday home in Cyprus do every year – and then they make a good return letting it out over summer. And, Cyprus’ ‘golden visa’ scheme means you could even guarantee yourself EU residency after Brexit. So, how does it all work? It’s no wonder that so many Brits choose to swap the British winter for a Cypriot version. As our run-down of the best areas to buy a winter holiday home in Cyprus shows, the island can enjoy warm weather all through the winter. The sea temperature in winter is only like British seas in mid-August. The less daring can sit out on a terrace with a drink and some delicious Greek food throughout winter. If you stay in your UK home for six months of the year you could be able to raise money for a purchase in Cyprus by using equity release. Find out more here. Plus, with just 50,000 tourists on average in winter, compared to 350,000 in summer, you’ve practically got the island to yourself! You’ll see another side of Cyprus, too, as the countryside is much greener than during the baking hot summer. Cyprus may be a small country, but Cypriot homes are the largest in the European Union, and property prices are low. With the right estate agent, you can find yourself a gem of a property, for much less than you’d pay back in the UK. For many overseas buyers who use their holiday home in Cyprus themselves over the winter, renting it out in the summer can be a good money earner. The rules in Cyprus can seem a little arcane, but we’ve gone into them in more detail in our column in letting regulations. The key point to remember is that non-residents will need to rent out their homes to Cypriot residents – not to tourists. Find out to make the most of our viewing trip in our free guide, with insider tips from estate agents. However, there is still a strong rental market in Cyprus for residents, whether for students, people working seasonally in the tourist sector coming to the towns from the villages or people looking for a summer temporary ‘holiday home’ near the beach. Almost 20% of Cypriots rent, rather than owning their own home. Equally, Cypriot residency is not difficult to obtain, as we’ll explain in a moment. Once you are a Cypriot resident, you can rent your property out to holidaymakers. You’ll often find, by doing this, that your property all but pays for itself! Your holiday home in Cyprus could even be your ticket to obtaining EU residency (even if there’s a ‘no-deal’ Brexit). Cyprus has a ‘golden visa’ (residency by investment) scheme with one of the lowest entry barriers in Europe. If you purchase a non-resale property worth over €300,000, you can claim Cypriot permanent residency. If the property’s worth over €2,000,000, then you are eligible for citizenship. That extends to your family too. The permanent residency is eligible not just for you, but your family too. Any children up to 25 years old, plus your spouse, can benefit – and it’s valid for life. 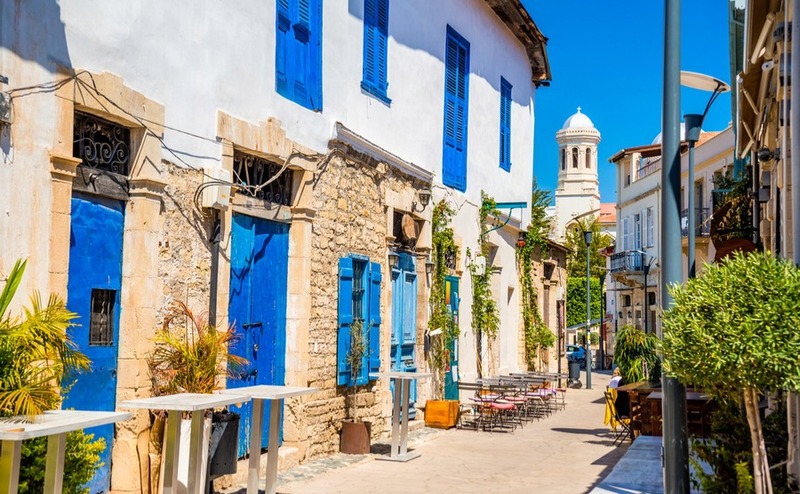 To find out more about how residency in Cyprus works, no matter the value of your property, we can provide you with introductions to trusted lawyers. Although we don’t yet know exactly how Brexit will work out, we do know that other non-EU nationals such as from the USA or Australia can normally stay for up to six months without needing a visa. So even under no deal, limiting your time in Cyprus to the winter months should leave you in the clear. Read more about that here. The other benefit of staying in your UK home for at least six months is that you could be able to release some of the value of it to buy in Cyprus. Discover more about equity release here. 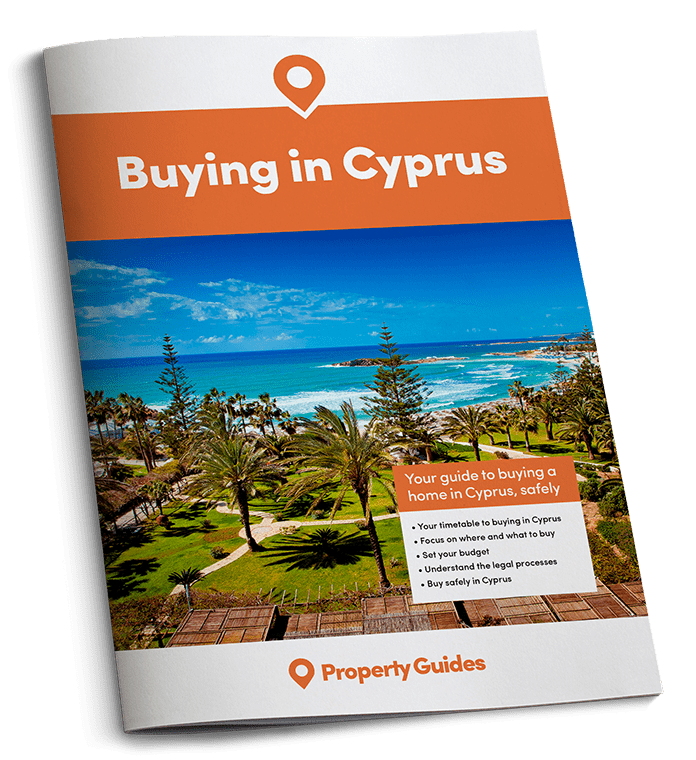 For more information about buying a holiday home in Cyprus, don’t miss your free guide below. It’s full of all the information you need to know about the purchasing process, legalities, finance and more. And, if you do have any further questions, don’t hesitate to contact the Resource Centre on +44(0)20 7898 0549 or cyprus@propertyguides.com. What’s it like moving to Cyprus as a single person? Where are the best places to live on the Akamas Peninsula? © Copyright 2019 Property Guides. All Rights Reserved. Property Guides names, logos, and brands are wholly owned by The Overseas Guides Company Limited. Registered in England No. 05586029.